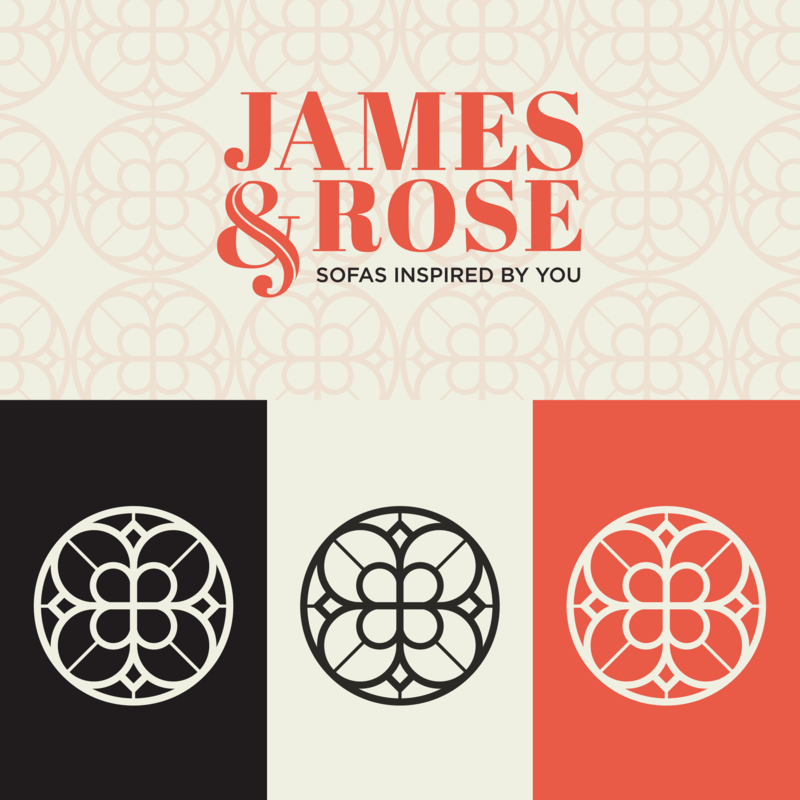 Based in Lancashire, James & Rose specialise in hand building and upholstering bespoke sofas using traditional methods. 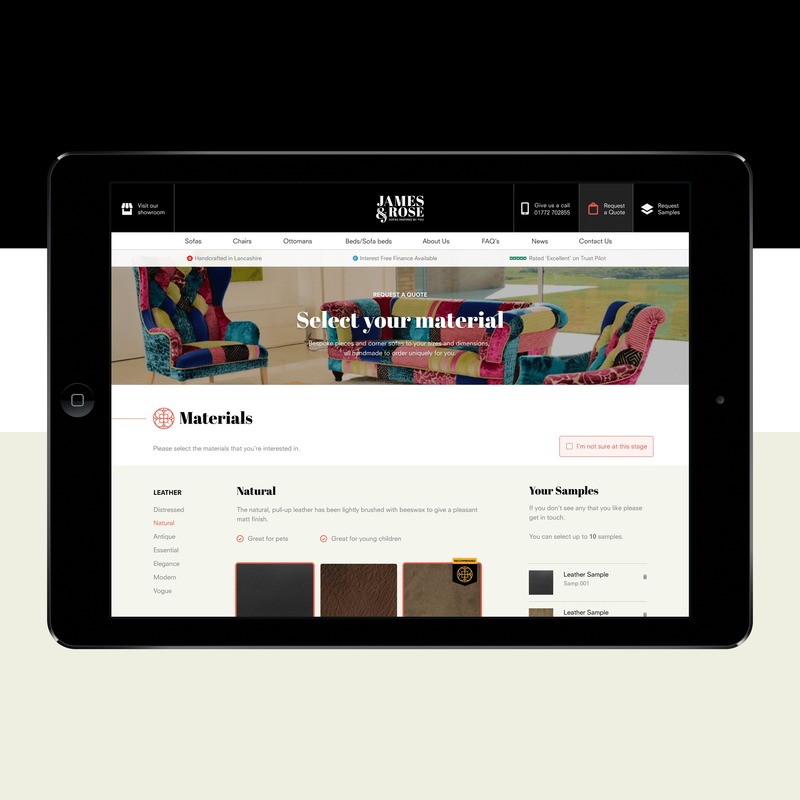 Having mastered their craft at designing and creating world class custom furniture, James & Rose turned their focus to creating a world class website. 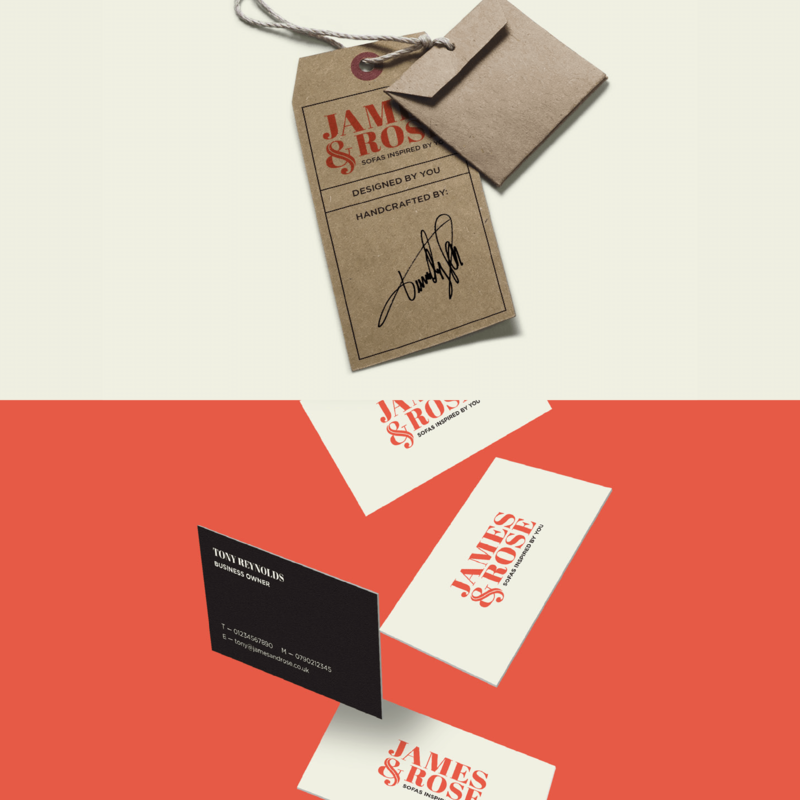 The existing website was outdated, didn’t reflect the quality and craftsmanship James & Rose are known for and the ‘bespoke buying’ process was difficult to understand. 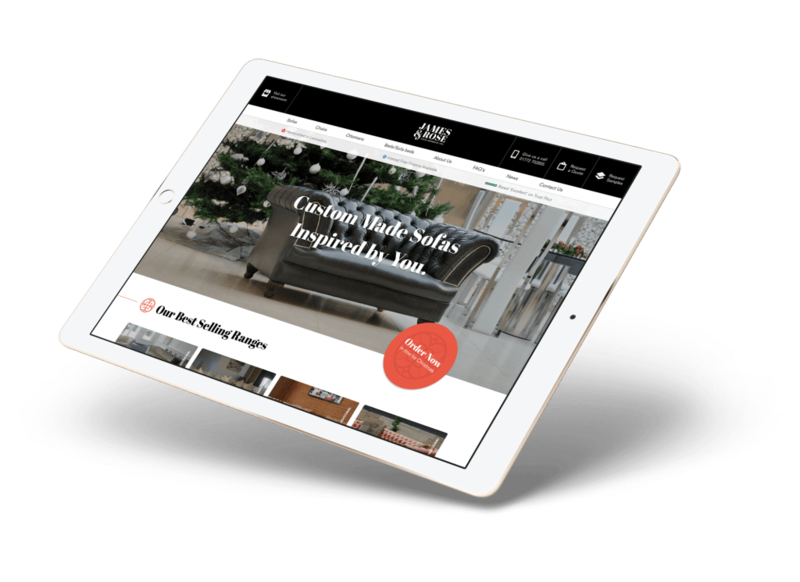 Our strategy involved a complete re-build from the wooden frame up, we refreshed the branding, re thought the ‘buying’ process to be more intuitive and ultimately crafted a completely new responsive website. 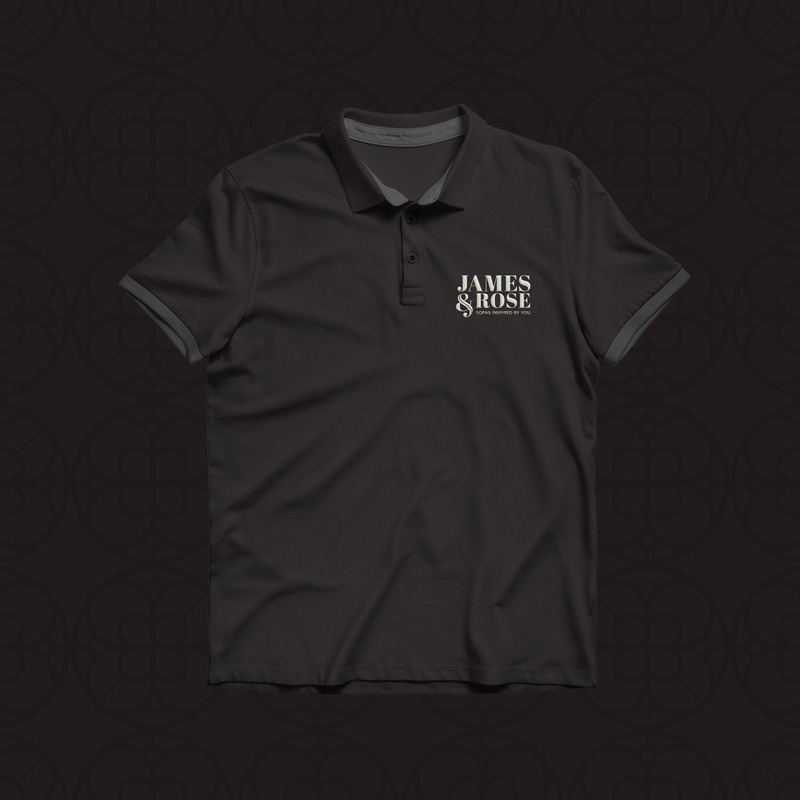 The site is now geared towards showcasing the product line in a much more editorial way, telling the story of the craftsmanship and passion that goes into each and every product. The ‘buying’ process was thoroughly overhauled and is now state of the art. To make the whole journey much simpler for the customer, each step is now broken down into bite size chunks, the customer is lead through a simple journey that ends up with them completely specifying their custom sofa or chair — all from the comfort of their soon to be replaced old sofa or chair! One of the largest challenges was ensuring that the state of the art buying process was seamless across all devices. We did a lot of prototyping exercises to validate the end product and in doing so ensured that across any device the process is a positive experience for the customer. Consequently the site now returns larger orders and enquiries. Central to the design process was ensuring that the site now had more of an editorial feel, we wanted to open up the build process to show what goes into each build, really hammering home the unique challenges posed by each build and highlighting the craftsmanship involved.